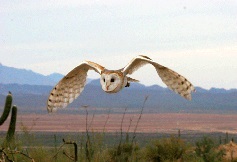 Raptor Free Flight Lifts Off at Arizona-Sonora Desert Museum … A Must See!! ← Interactive Dog Toys, Chase Boredom Away! !